Your business, documents, and writing requirements are unique. We offer business writing training - both online and onsite - that specifically matches your company's requirements and logistics. We offer a full menu of existing courses, but we can also customize training for you - creatively, affordably, and for most impact. DuPont wanted substantive information better summarized for senior executives in news briefs and email compiled daily from across the enterprise. Training to tightly synthesize a massive volume of information moving across all global regions was needed. Solution: A custom course for all Public Affairs employees was developed with relevant examples, models, feedback, and exercises. This course was delivered online, self-paced, with detailed instructor feedback on employee writing exercises to the global division. This customization process was duplicated to improve writing for Marketing Communications employees. USAA wanted highly analytical procurement and project management writing to cleanly convey insights and business opportunities, as information rose to senior management. Solution: A learning path was designed, existing courses were modified with customized USAA content, and delivered to the Procurement Division through a series of onsite classes. Three custom courses were created - Business Writing Skills, Executive Summary Writing, and Managing Information Flow. This addressed employee requirements to absorb vast amount of information to continually evaluate, plan documents clearly, extract and synthesize key information, and write clearly. Training was extended to all of the Enterprise Intelligence Division. 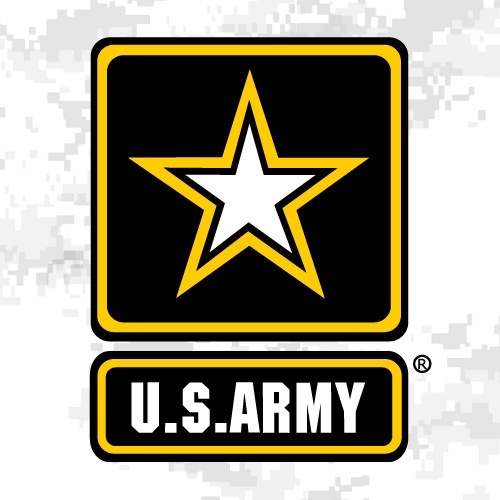 The US Army needed engineers to express weapons designs and reviews with exacting accuracy and clarity in reports and email. Solution: An existing course was heavily customized with relevant group and individual exercises and updated report models, and delivered onsite across staggered, multiple days. Liberty Mutual needed to standardize the writing from claims and service, but also needed employees to drop in to training following manager scheduling. Solution: An existing online course was modified with exercises specific for typical Claims client-facing communication and Liberty Mutual models. A custom online registration process was created to add employees to the online, self-paced course as needed. Citrix promoted employees with stellar leadership and analytical skills to senior executive level. These new senior executives needed to model and express their insightful visions in writing to their divisions and clients. Solution: Individual coaching sessions, conducted live via web meeting, honed stellar writing skills to convey these leaders' skilled analytical vision. Each session addressed the goals and requirements and specific improvement needs of each leader. Macmillan wanted to improve the clarity and substance of emails sent from sales reps to a specific key market segment. Solution: An existing course, modified with specific Macmillan examples and exercises, was delivered via live, small-group webinars. US Tennis Association wanted better messaging and clarity in their planning and marketing communication. Solution: An existing course was delivered online, self-paced, to involved staff followed by a customized live group webinar to share insights and resolve last blocks. WellPoint senior management was frustrated by reports that failed to highlight significant findings and recommendations. This impacted project progress and business growth. Solution: A two-hour keynote address and group exercises, highlighting key issues and opportunities was presented at their annual meeting. An existing self-paced, online course was modified to reflect typical WellPoint reports. Two senior VPs were coached to model and mentor executive summary writing in reports for the division. Your documents and needs and goals should always shape training. We'll construct the content and delivery to match.